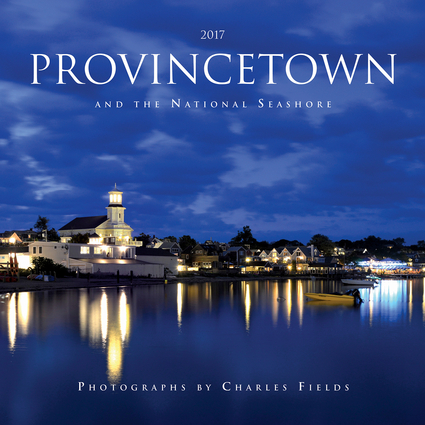 Seasonal landscape photographs of a quaint, resort town on the tip of Cape Cod are included in this 12-month calendar. The captivating images—including those of dunes, lighthouses, and beaches—capture the charming essence of this popular tourist destination. Marked with all major holidays and moon phases and with ample space for noting appointments, meetings, and social events, this collection makes a special, year-round gift for visitors and locals to the area.